Membership Fees. All fees include the processing fee. 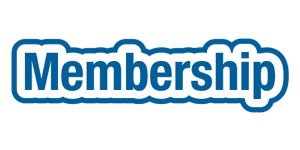 Please note that 2019 online membership rates reflect processing costs. Thank you!